 Santorini Black Metallic 2016 Land Rover Range Rover Evoque SE 2.0L I4 4WD 9-Speed Automatic. Included Features: *4 Wheel Drive*, Exterior Parking Camera Rear, Front dual zone A/C, Leather steering wheel, Premium audio system: Meridian, Wheels: 18' 5-Split Spoke Alloy w/Sparkle Finish. Clean CARFAX. CARFAX One-Owner. 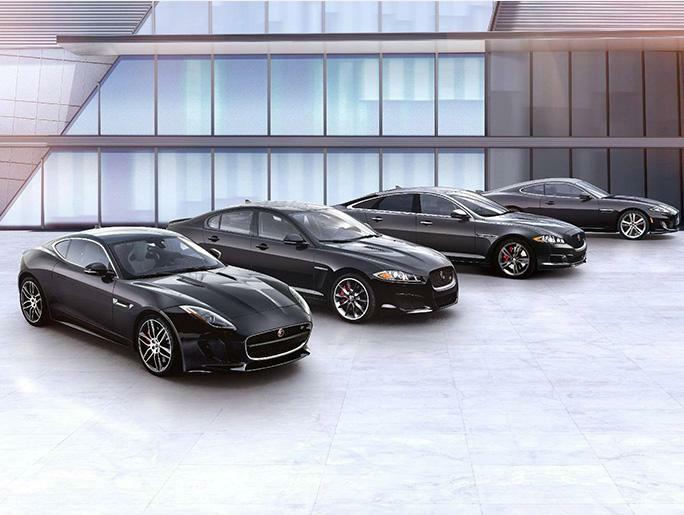 21/30 City/Highway MPG All Jaguar/Land Rover of Farmington Hills customers receive complimentary Gold Level Membership in our exclusive Erhard Privilege Program.